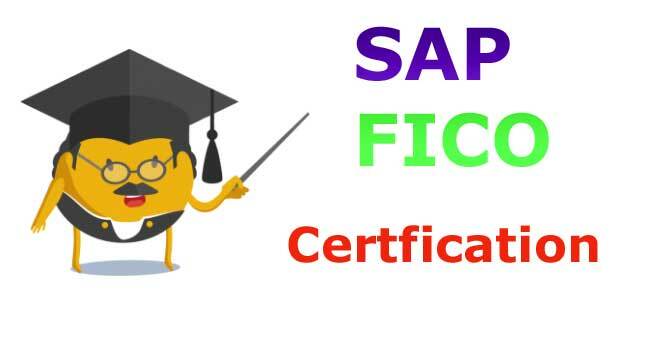 The SAP FI/CO course begins with a business analysis by defining business environment, procedures and planning methodologies. Then financial accounting, asset accounting is understood and latter comes is cost object controlling. The certification course duration varies from institute to institutes from 2months to 6 months with a fee of Rs 25,000/- and above. corrently i working in Accounts Payable department and in my office SAP. but i dont anything about SAP MM or FICO we using only few Keys in SAP. so now i think about doing SAP FICO or MM. Please advise which module is best. you need to learn basic configuration for FI and MM module. most of the configuration done by consultant during implementation. Now am not working in accounts feild. Am working in Banking field.but i need to change to accounts if i choose this cource opportunity is there for job and can i do this cource as a parttime?